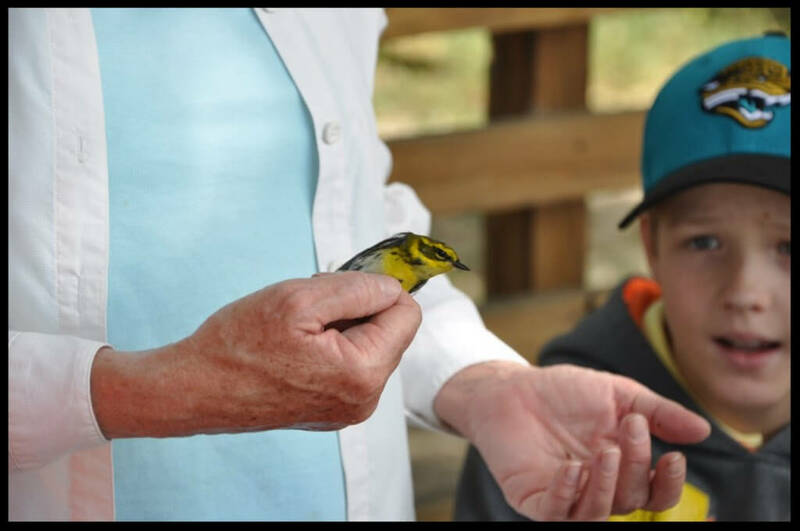 In the flap of a wing, Bird Conservancy of the Rockies’ 2018 Bird Camps are officially over! This summer we hosted over 140 campers, ages 4-17, from all over Colorado. It was a summer filled with laughter, seeing old friends and making new ones, learning and—of course—lots of birds! Two large-scale monitoring programs collect data on bird populations every summer in the United States—Integrated Monitoring in Bird Conservation Regions and the Breeding Bird Survey. How are they different, and in what ways do each program complement the other in addressing the vast information gaps needed to help inform avian conservation?